Middlesbrough is a small, industrial town in the North East and even though we lack some big chain retail and restaurants, our individual businesses are bloody brilliant. When something new opens up in Middlesbrough, I make it my mission to go along at some point in between work to give it a try. The past few years has seen individual businesses soar to an all-time high in the town and it gives people a purpose to go out and socialise again. After the retail boom of vintage clothing and hairdressers on Baker Street over the last few years, it’s now Bedford Streets turn for a total reinvention. The road is home to so much including a coffee shop, a pub and numerous restaurants of which includes a pizza kitchen, which I’m dying to try. But cocktails hold a firm place in my heart. Enter, The Nuthatch. 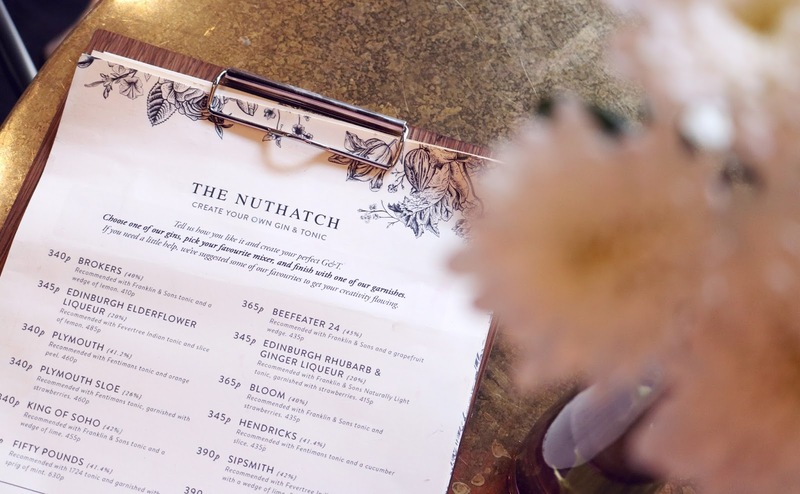 Utilising mixtures of high quality and unique spirits, homemade syrups and real fruits, the guys at The Nuthatch are clearly clued up on their cocktail recipes, adding their own twist to the well-loved classics. 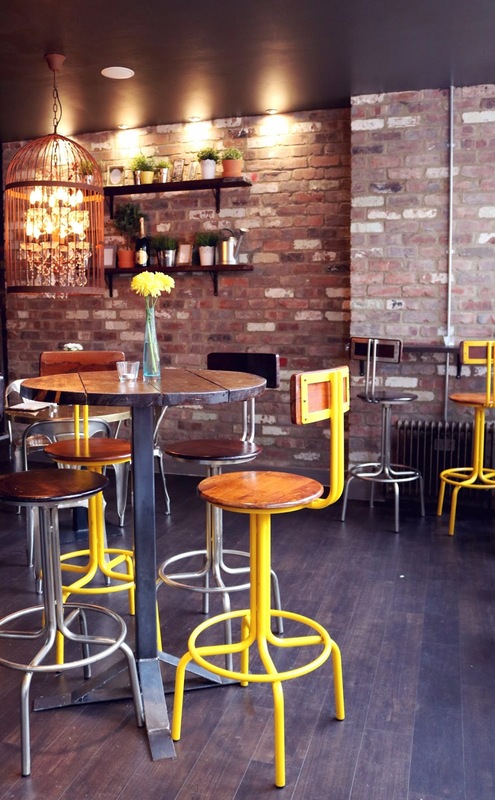 The industrial feel with exposed brick walls, high bar stools and piping, is matched with a homely atmosphere of sofas and warm lighting, making it super cosy. In this place, there is no need to wait in a queue at the bar, staff will wait on you from your table to maximise those relaxation levels. Carli and I were first treated to The Ginger Chickadee, a blend of rhubarb, vodka and grapefruit. 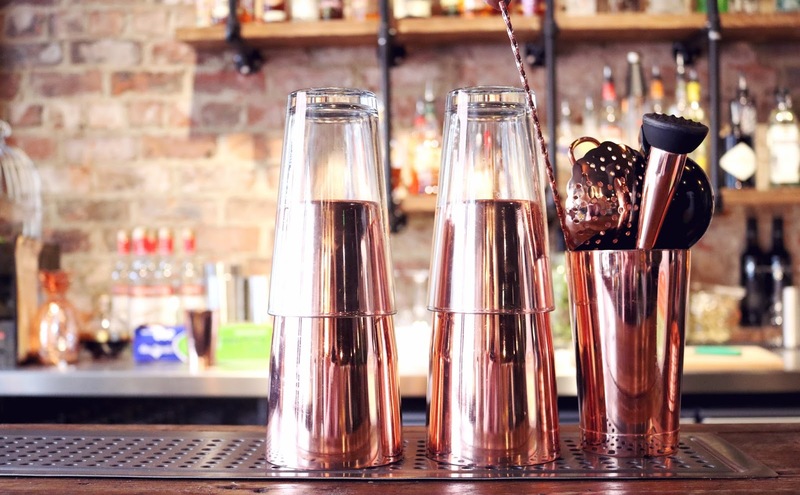 It was mesmerising to watch Matthew get to work with his copper cocktail tools (swoon!) 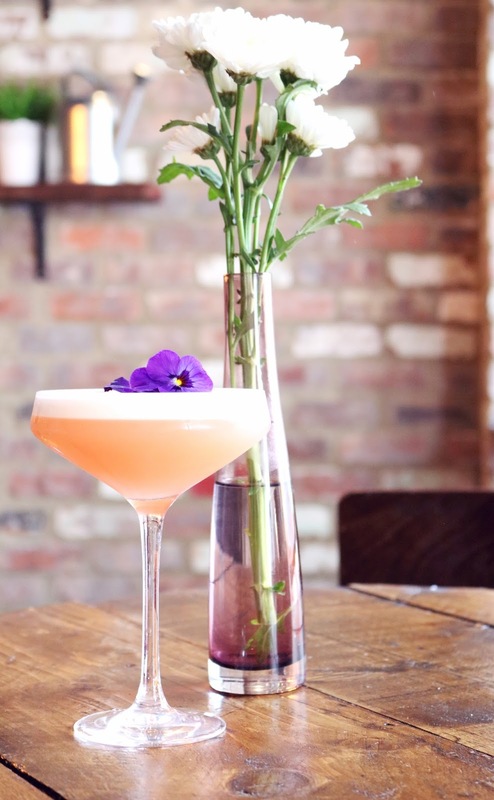 and make the most stunning, magazine-esque cocktail. With added egg whites for a smooth and frothy texture, the cocktail was refreshing, tasty yet gentle enough to introduce you in. We then moved onto The Elyxir, which is no doubt the most aesthetically pleasing one on the menu. 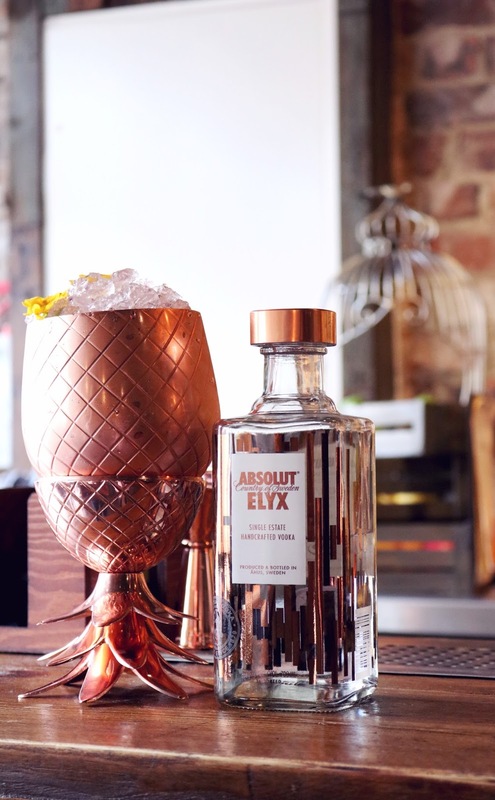 Served in a copper pineapple (yes, that’s right!) 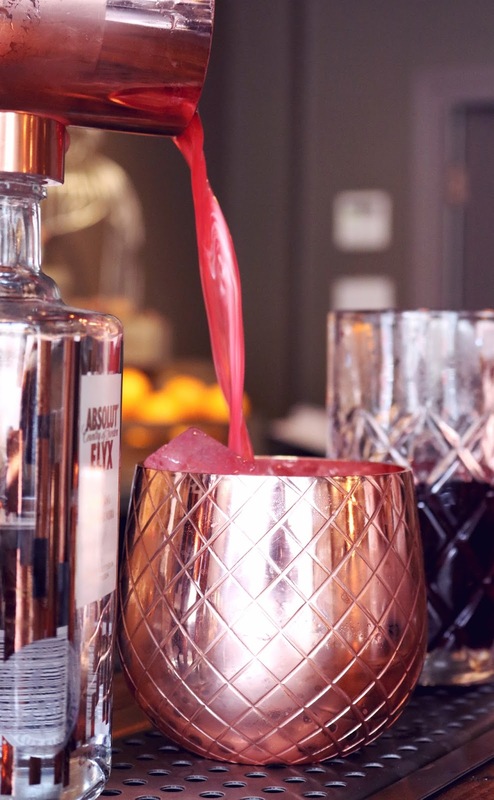 this one is a mixture of Absolut Elyx, Hibiscus Tea and Vermouth. It is sweet to the taste but has a certain citrusy taste from the lemon juice – perfect. 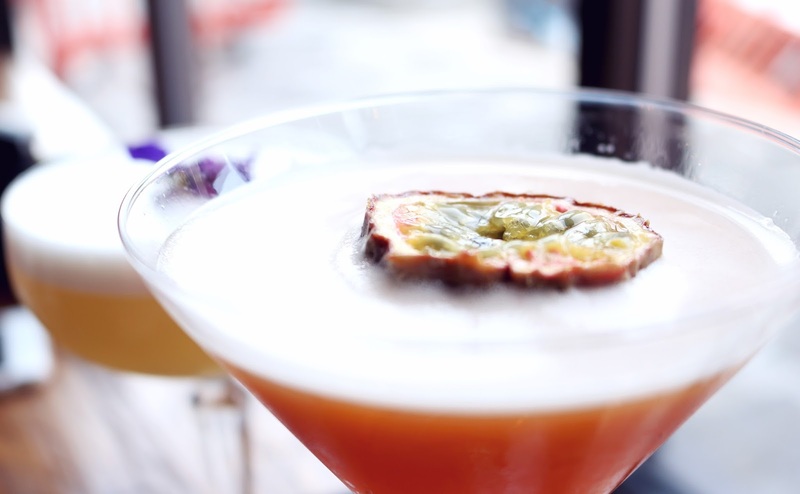 We swigged away and finished our visit off with a Passionfruit Martini and The Lesson whilst we giggled in the window. Considering this is right near University and around the corner from my workplace, I can definitely see this becoming a regular spot for myself. 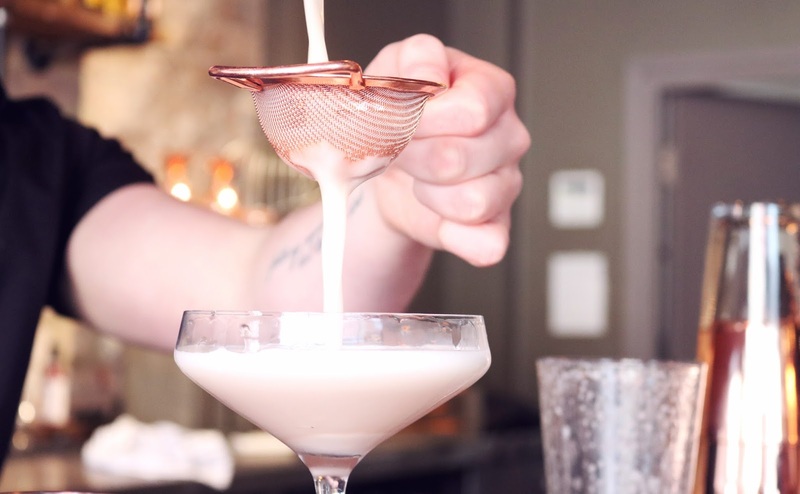 Make sure you head over to their Instagram page to see a collection of their stunning cocktail creations. I’m not an alcoholic – promise! Check out my April advertiser – Mapped Out!